Let’s take a moment and welcome the holiday season! Now, make sure to ring in the season by leaving the chemically scented items where they belong…at the store! Where shall we start? Well, with those overpowering cinnamon pinecones, of course. 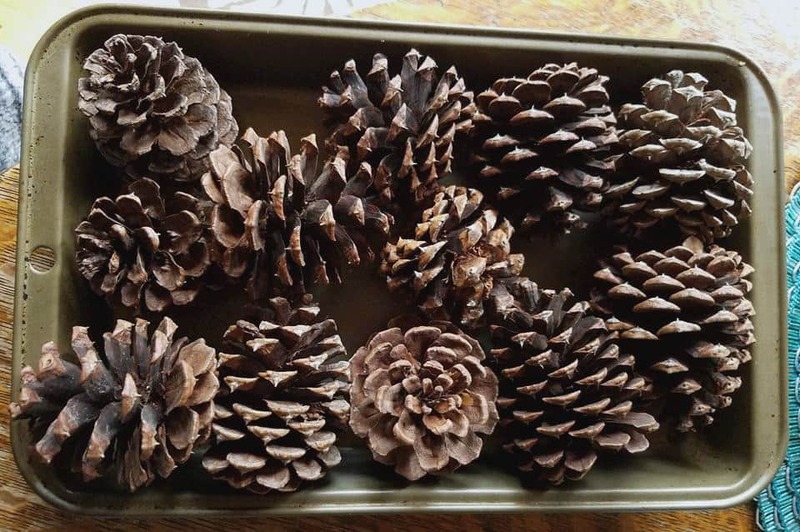 This DIY naturally scented pinecone project is extremely easy, chemical free and contains nothing but natural items. Trust me, this is the way you want to go! This project is perfect for the family to do together and one that the children will love to participate in….let the DIY crafting project begin! To begin, take those busy, or not so busy kiddos, of yours and go pinecone gathering. Collect a lot because this will make an amazing gift for family and friends. 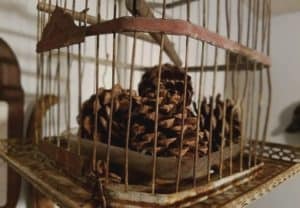 The next step will be to dry the freshly harvested pinecones and kill the unwanted bug visitors that may have come along for the ride. 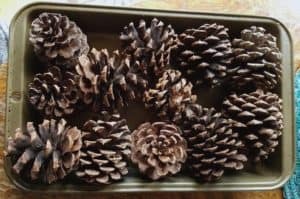 Lineup the pinecones onto a cookie sheet and bake at 200 degrees for 30 minutes. Once they are done ‘baking’ allow them to completely cool before moving onto the next step. 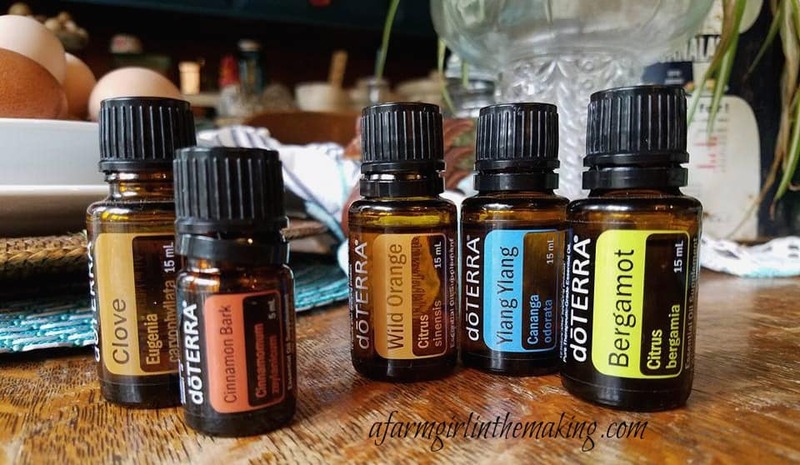 We love, and solely use, doTERRA Essential Oils because of their purity. When using EOs aromatically and topically you’ll want to make sure to carefully select a high grade essential oil. Plus, we are able to purchase the oils at wholesale prices and so can you; come take a minute and visit with me about this! 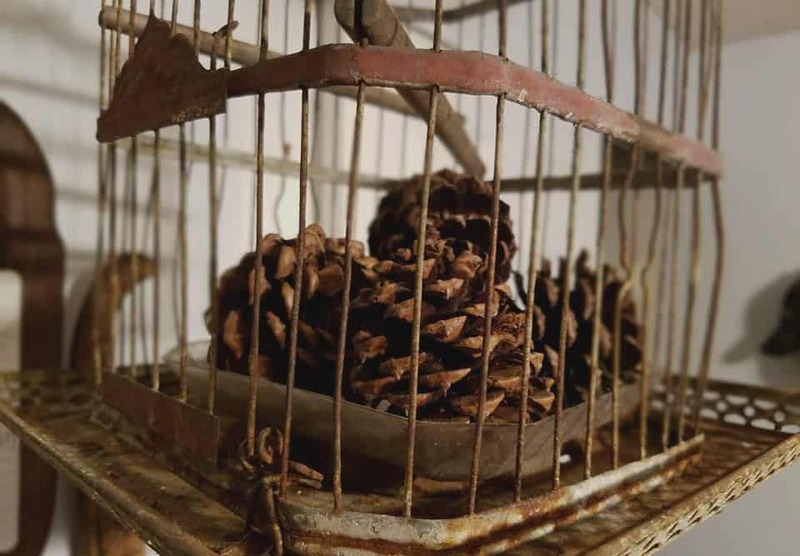 For decoration purpose I placed pinecones in my antique birdhouse, which happens to be located in our bedroom. For this display I like to apply various EOs that cater towards a Pick Me Up From The Winter Time Blues mood. Moving on! There are two ways in which you can apply EOs to the pinecones. 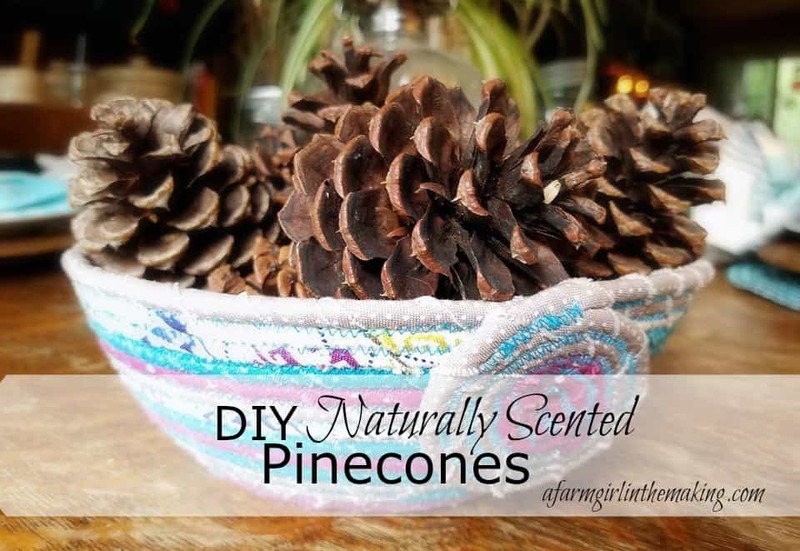 The first is to directly add a drop of the essential oils of your choice to each pinecone. 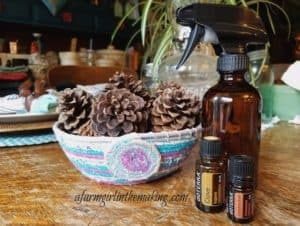 The other is to spray the pinecones with a water and EO mixture ~ 10-20 drops of each scent (drop quantity will depend on which essential oil you wish to be the dominate scent) into an 8 ounce amber glass spray bottle, this one is perfect. Make sure to give the spray bottle a gentle swirl prior to spraying, the EOs and water separate if they are allowed to sit. Here’s an unsolicited tip. 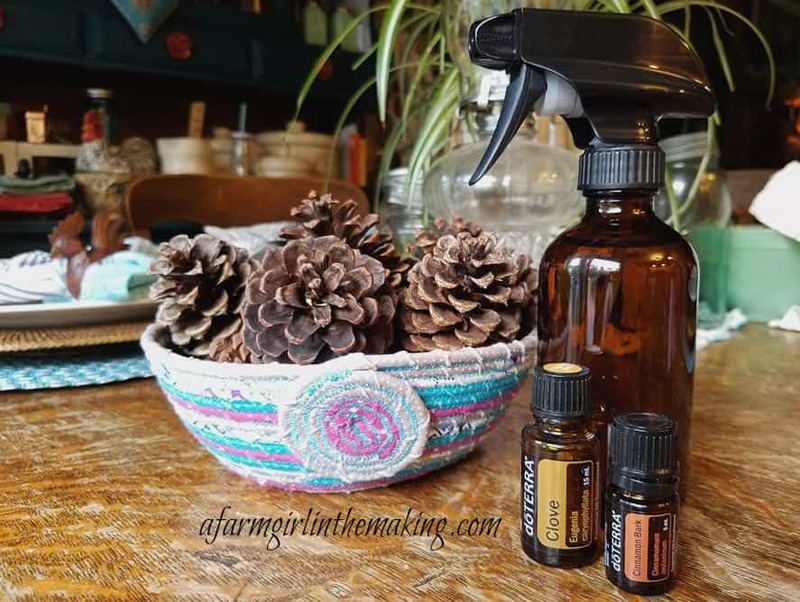 You will find some articles suggesting you place the pinecones into a zip-lock bag and add your EOs, allowing the oils to absorb into the pinecones over a period of time….I’m gonna tell you it’s probably not a very good idea. When dealing with EOs the best practice is to always use glass. Essential oils in their pure form (undiluted) are potent and can be caustic if used with thin plastics ~ such as zip-lock bags. Once the pinecones begin losing their scent freshen them up by reapplying a few drops of EOs or give them a good spray of the blend you created. Then close your eyes and inhale. Inhale that natural scent without the fear of filling your lungs with chemicals! 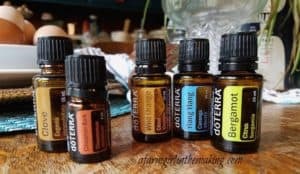 Here are a few seasonal scents that are excellent for the holiday season, either applied to pinecones or diffused (this 10 hour diffuser is amazing).